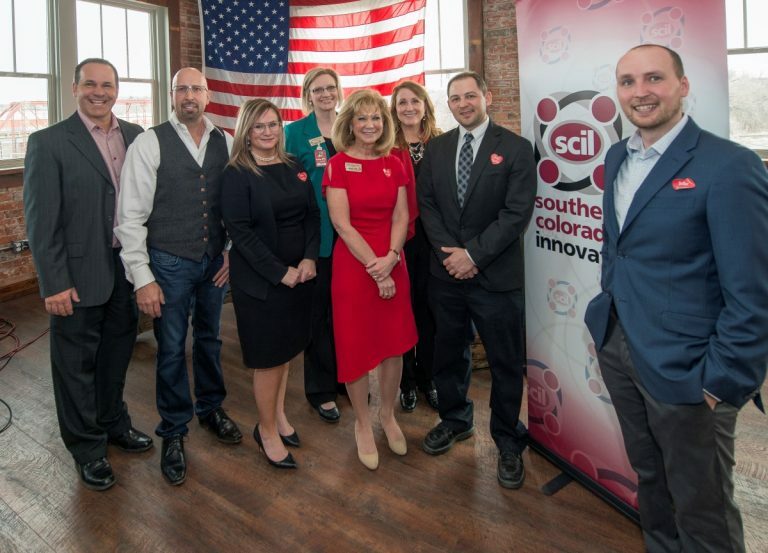 Pueblo wins a $519,000 federal grant that is part of a $1.7 million project that will support an innovative entrepreneurial ecosystem in southern Colorado. 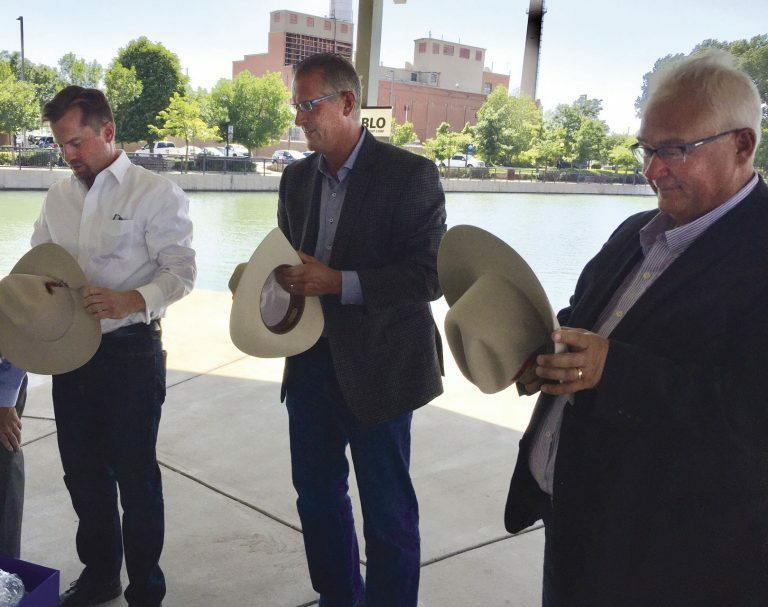 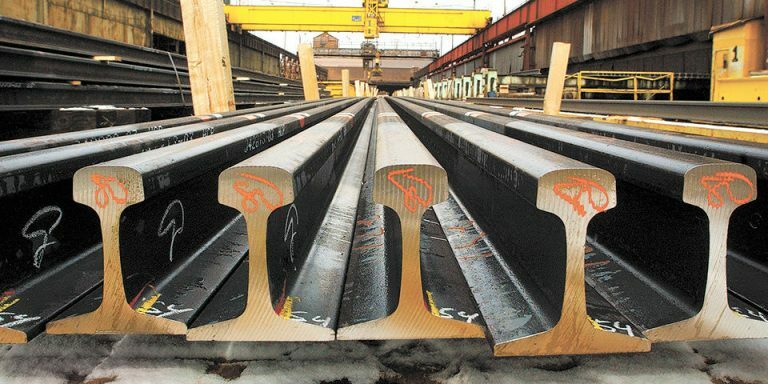 EVRAZ Rocky Mountain Steel, the Pueblo Economic Development Corporation, City of Pueblo, Pueblo County, and Pueblo Urban Renewal Authority announced a local incentive package to assist EVRAZ as it considers building a new rail steel mill in Pueblo. 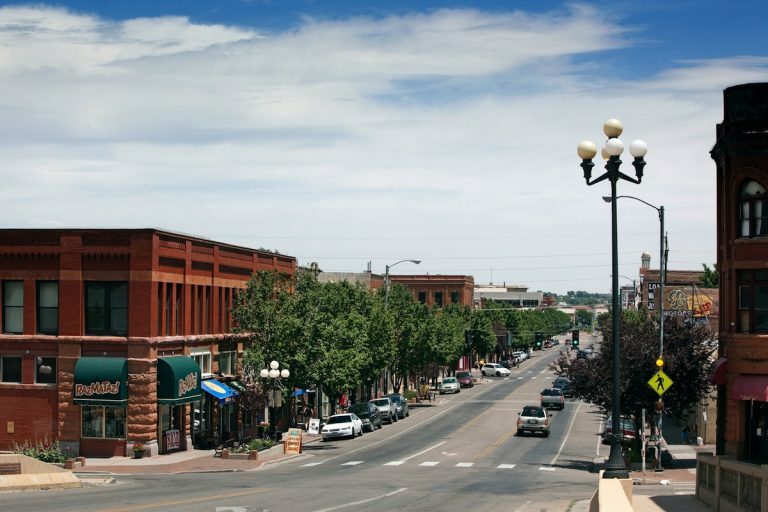 The Pueblo area’s unemployment rate fell to a near-record low of 3.5 percent in May.